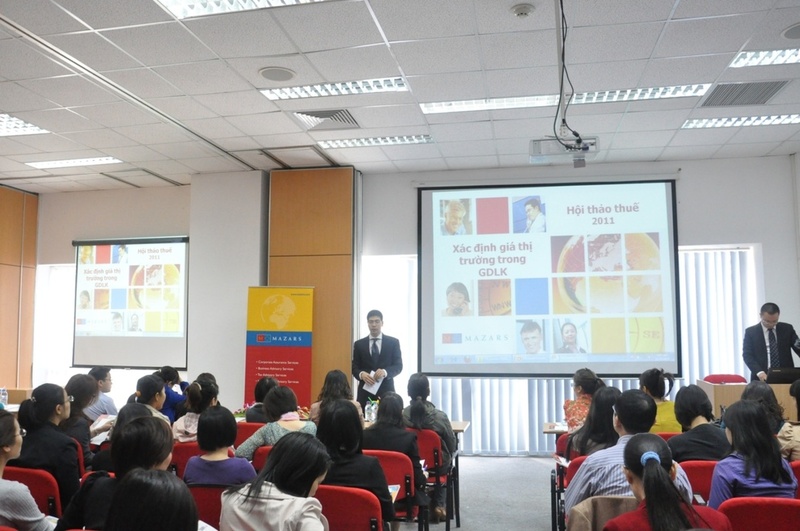 Mazars Vietnam successfully organized Seminars on Transfer Pricing in Hanoi and Hochiminh City on 23 and 25 November 2011 respectively. Coming to the event, clients enjoyed the opportunity to listen to our experienced speakers and discuss about Key elements & requirements of TP Regulations and Preparation of a TP Documentation. The Seminar attracted hundreds of clients from foreign invested enterprises. Following the success of this event, Mazars Vietnam plans to hold another Seminar in the next few months.